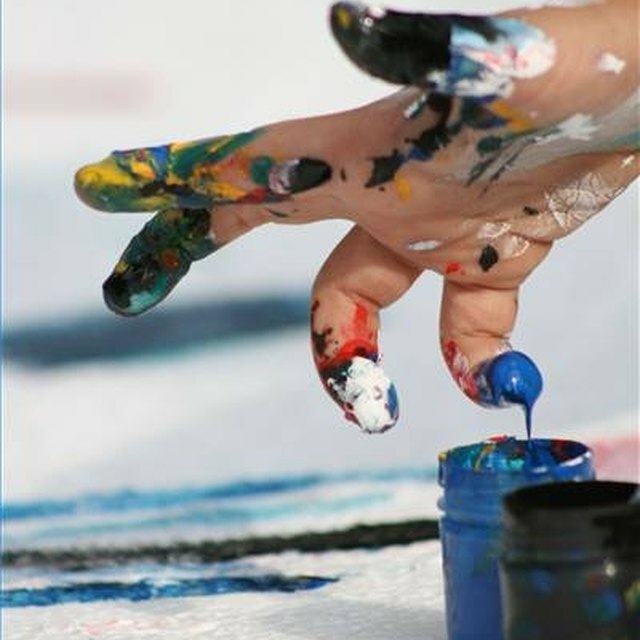 Art appreciation can be encouraged through creative expression activities, such as painting. Elementary schools incorporate art into the curriculum to help children gain an understanding and appreciation of the role of art in both learning and life. 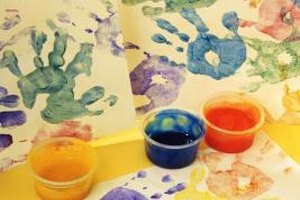 The opportunity to experiment with painting, sculpture, pottery, drawing and countless other forms of art will help increase children’s creativity and fine-motor skills. This will benefit elementary students in all areas of learning as they also gain an appreciation for the beauty of art in their world. When students have an opportunity to explore art each week through a dedicated art class, they will learn creative expression and form an appreciation for art. Art teachers can include art history and the work of famous artists into lesson plans that allow students to mimic techniques used throughout history. 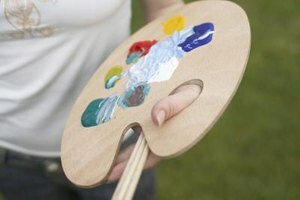 An art history lesson on Impressionism and the artists central to the movement could be followed by activities that incorporate color combinations and techniques that reflect methods used by the Impressionists. To help foster art appreciation, the art classroom should be well stocked and should be a place where students are free to use their imagination to create their own art. 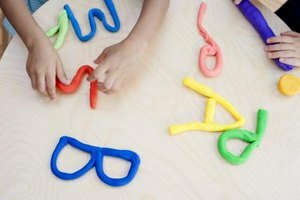 Giving children several ways to complete an assignment is a way of meeting the many learning styles of children in an elementary classroom. When differentiating assignments, teachers should try to include an artistic option that allows students to complete work through art. 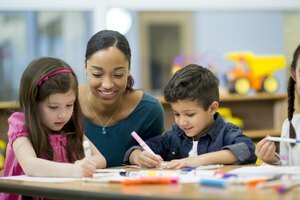 As Purdue University’s Heather Fountain reported in a dissertation published on the university’s website, including art in differentiated learning options can produce measurable benefits for all students, especially those children who enjoy creative expression. Incorporating music, photography, dance and other forms of artistic movement and expression allows children to experience and appreciate art in multiple ways. To develop art appreciation in elementary students, children must have easy access to art supplies and materials. Encourage children to use pastels, crayons or pencils to draw during free time. Teachers can allow students to manipulate clay into different shapes during early elementary math lessons. As children come into class in the morning, teachers can have a planned art activity to help them get settled into the day. Taking children on field trips to art museums or other places with exhibits featuring artistic topics can help them develop a long-lasting appreciation for the arts. Visit local parks or other public places and explore sculptures or other art that is available for all to enjoy. If field trips are not possible, technology can allow students to take a “virtual field trip” to explore an art museum in another city or state. Teachers can lead students on a virtual exploration of famous landmarks around the world. Pearson, Amy. "Art Appreciation in Elementary Schools." 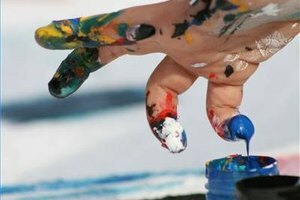 Synonym, https://classroom.synonym.com/art-appreciation-elementary-schools-10028.html. 26 September 2017.